Beautiful French Country elevation Elwood plan by Mattamy Homes. 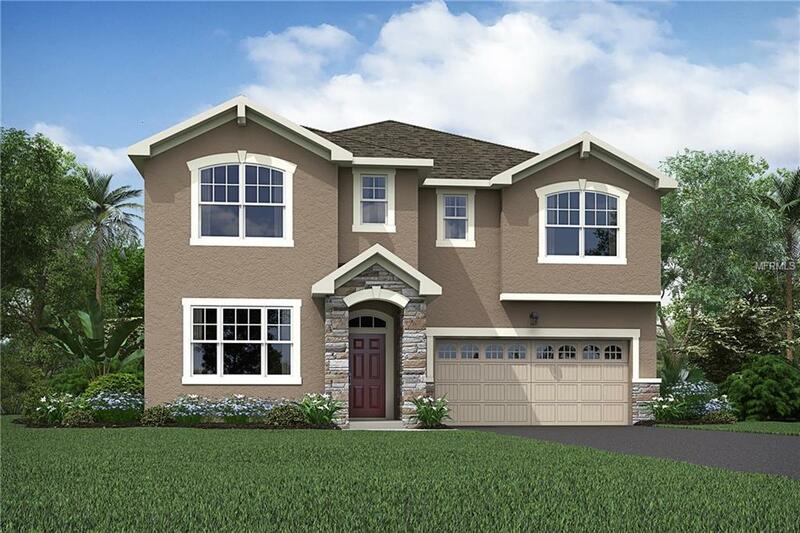 5 bedroom, 3 bath & 2 car garage with extra storage space. Full appliance package including refrigerator and washer and dryer. Upgraded 42" Maple Stone cabinets in kitchen, granite kitchen counters, 18x18 tile throughout living areas. 9' ceiling on 2nd floor. Bentley Green amenities include a community pool & cabana, pocket parks, and tot lot. Positioned near schools and numerous recreational opportunities and shopping makes Bentley Green an irresistible place to call your own.